There is more to a home than just being a mere structure of concrete. It is not only the money that goes into constructing a home. A home is the result of years of hard work and numerous sacrifices made. 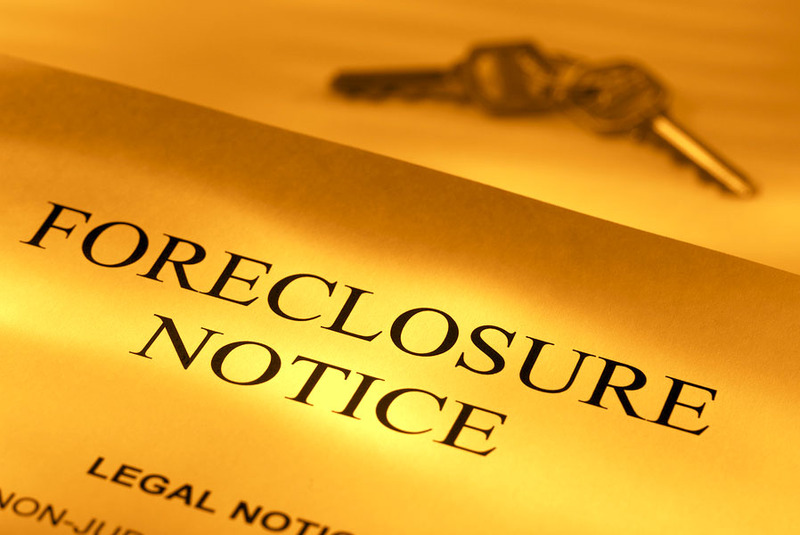 The legal notice for foreclosure is the last thing any home owner wants to experience. However, life is unpredictable and you never know what happens the next moment. Foreclosure occurs when a homeowner fails his/her commitment to make the mortgage payments over the property. As the general prices and interest rates are continuously rising, most homeowners feel the brunt and become unable to pay the stipulated payments. Furthermore, rising medical expenses, unemployment, downsizing, divorce, loss of income source or death also makes unfortunate homeowners to go through this horrendous nightmare called foreclosure. Once you are facing the prospect of foreclosure, you are not only going to lose your house, but you are also going to part with your savings as foreclosure is a costly procedure. Under a repayment plan, the delinquent homeowner enters into an agreement with the mortgage company. Under the agreement, the homeowner is allowed to make payments for the amount in addition to his current mortgage payments over a specified period of time. This arrangement will not only help you avoid foreclosure and stay in your home, but will also not have extremely damaging consequences on your credit score. When you are going through a temporary economic crisis but know that you will be over it soon, then foreclosure could be your best alternative to avoid foreclosure. Under forbearance, the lender and the borrower enter into an agreement, which allows the borrower to put off the payment of the monthly installment. The postponement gives the borrower time to arrange for finances or look for a new job that will enable him to pay the monthly installments on the mortgage later. The borrower under this arrangement can even restructure the loan by either increasing the duration or the amount of mortgage installments to be paid at a later date. Also Read: How to grow bonsai at home? The federal law prohibits lenders and debt collectors to collect money from a borrower who has filed for bankruptcy. This gives the borrower additional time to either find a job or arrange for the payment. However, filing for bankruptcy can have huge negative impacts on a borrower’s credit record and is also quite expensive. It is therefore advisable to consult with attorneys before filing for bankruptcy. Short sale is the best alternative to avoid foreclosure. Under a short sale agreement, the delinquent homeowner obtains the permission from the lender and sells the home to a third party at a lesser value than the loan. The proceeds from the sales go to the lender. The lender in return excuses the borrower from the payment of the remaining difference between the selling price and the original mortgage value. This is possible in the situation in which a borrower can not find buyers for his house for months. Under this arrangement, the defaulting homeowner signs the deed of the house and it goes to the lender. The lender in exchange of the deed drops the charges of foreclosure. The lender can sell the property and collect the proceedings from the sale. Deed in lieu of foreclosure however has adverse effects on the borrower’s credit and thus should be considered after consultation with your financial advisor. Foreclosure is a difficult situation that no homeowner wants to face. If the threat of foreclosure is looming ahead of you, it is extremely important to consult with your financial advisor and take the necessary steps to realize your real estate dreams. Also Read: Have you ever seen a walking house?